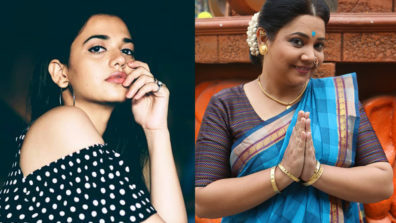 Colors’ show Gathbandhan, produced by Jay Productions, never fails to impress viewers with its unpredictable twists and turns. We hear there are some dhamakedaar moments in store for the loyal audience. 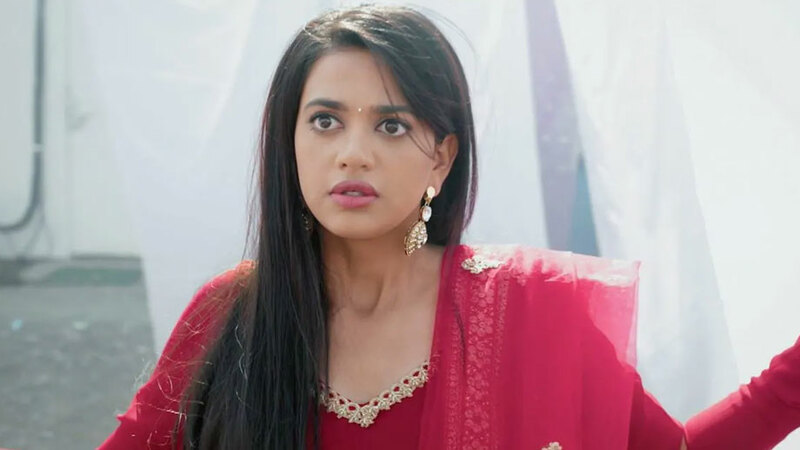 In the coming episode, Dhanak (Shruti Sharma) will face a new challenge. 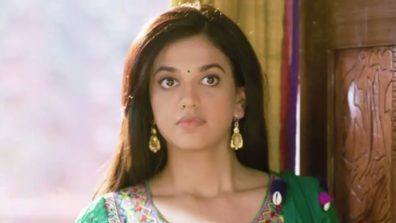 As per the plot, Savitri Mai (Sonali Naik) has organized Dhanak’s muh-dikhayi ceremony. She called all her don friends for the festivity. We hear that this will be an emotional scene for the viewers to watch. We buzzed Shruti but she was busy shooting.